CipherLab Welcomes New Distribution Partner in New Zealand - CipherLab Co., Ltd.
Taipei, Taiwan - January 9, 2014 - CipherLab, an established innovator in Automatic Identification and Data Capture (AIDC) is pleased to introduce the newest distribution partner in New Zealand. Our new distributor, WolfStrike Distributors Ltd. is a New Zealand company whose headquarter is in Auckland. It is with a wealth of experience in retail, hospitality and the trade industries. 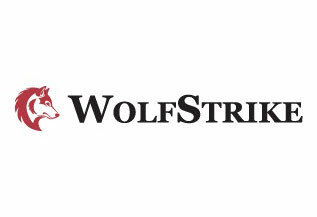 WolfStrike is an innovator and developer of merchant-based technology and services. Through WolfStrike's support, our New Zealand local service can enjoy smooth operations.